A boy makes a terrible discovery and must clear his family’s name in this action-packed thriller. 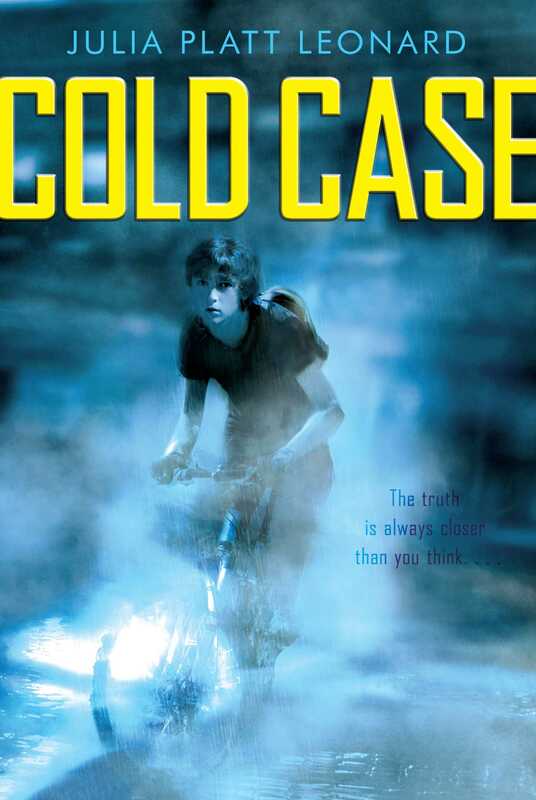 When thirteen-year-old Oz Keiller stumbles upon a dead body, his life is thrown into a tailspin. His older brother is the prime suspect in the murder, and Oz soon learns that the crime may be tied to the death of his father years earlier—a father who was accused of selling nuclear secrets to rogue governments. The fate—and livelihood—of his family is hanging by a thread, and it’s up to Oz to try and crack the case, with the help of his best friend, Rusty. It’s a quest that has more twists and turns than the dusty roads of New Mexico—and the answer may be closer to home than Oz ever could have imagined.